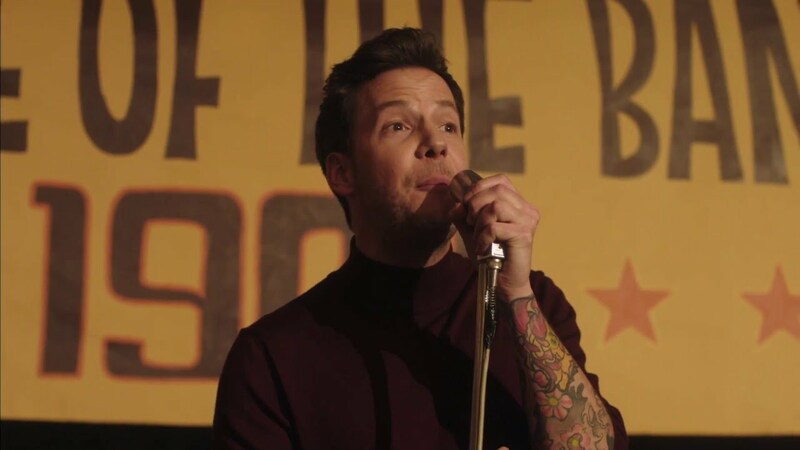 Today’s flashback is ‘Singing in the Rain’ that came out in 2016 by the proudly Canadian band Simple Plan . The song’s off their latest album ‘Take One for the Team’ and is an appropriate choice as so far, Mother Nature’s April showers have been non-stop South of the Fraser…here’s hoping she holds to her promise of bringing May flowers! If you’re like not most people and the rain’s got you feeling blah, the retro 1960s vibe of the video will definitely cheer you up and get the toes tapping. What’s also fun is the simplicity of the video, it’s just the band singing the tune to a crowd of teenagers dressed in cute and funky outfits at a 1960s school dance. A combo you can’t resist!